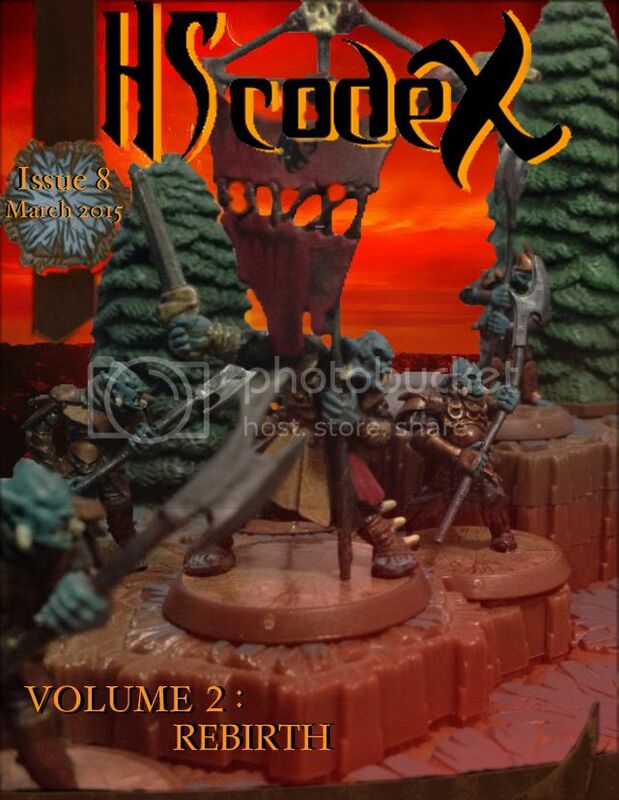 In May of 2015, the Heroscapers Codex released Issue Nine of its second volume: Rebirth. In the editor’s note, we explained that this was the last print issue. We mentioned vague details about a site upgrade, rumored to be coming in June of 2015, which would allow us to continue online. We are here to tell you that the long wait is finally over. 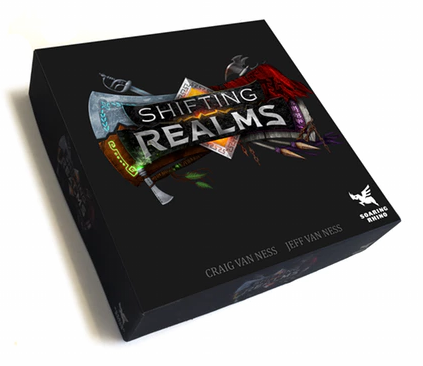 The Heroscapers Codex is back! When we shut down in May, our plan was to restart in June when the site would be upgraded. In the meantime, we decided to sort out some organizational issues and get ready for the relaunch.